This is what a real vacation looks like. 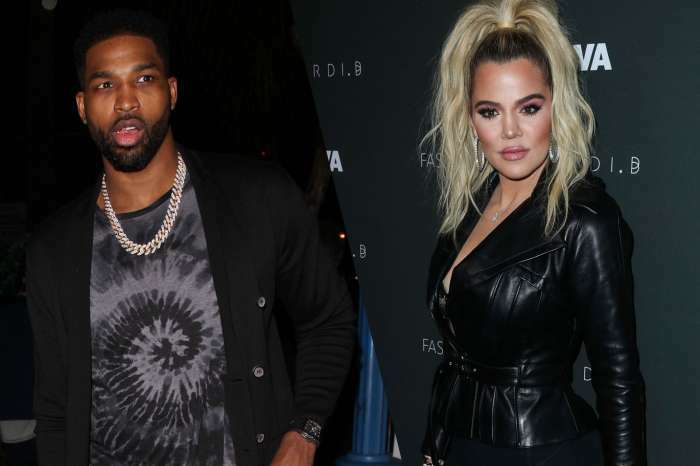 Khloe Kardashian has been very busy on her app sharing tons of pictures of herself hitting the pool and the beach with her boyfriend, Tristan Thompson, and their baby girl, True. In a sweet video, the basketball star lovingly kisses True’s neck as she giggles. In another clip, both parents are seen teaching True how to swim. 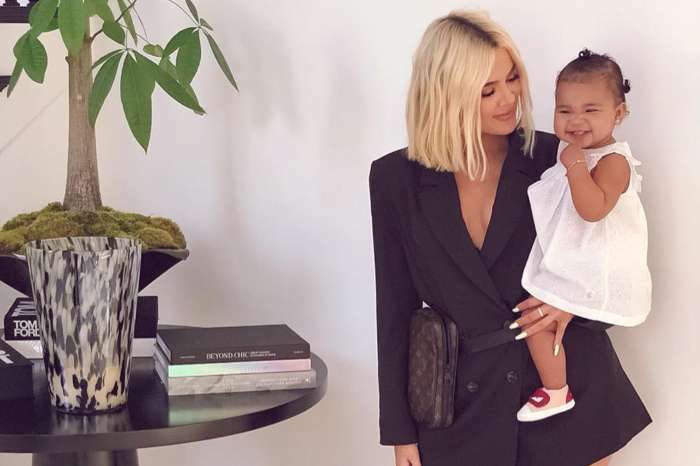 All of this cuteness is being overshadowed by comments Khloe made about getting married and Tristan’s cheating scandals that can be seen below. 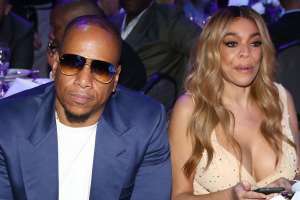 According to Hollywood Life, while Klhoe is not thinking about marriage, she has babies on the brains. Khloe seems to be happy now.